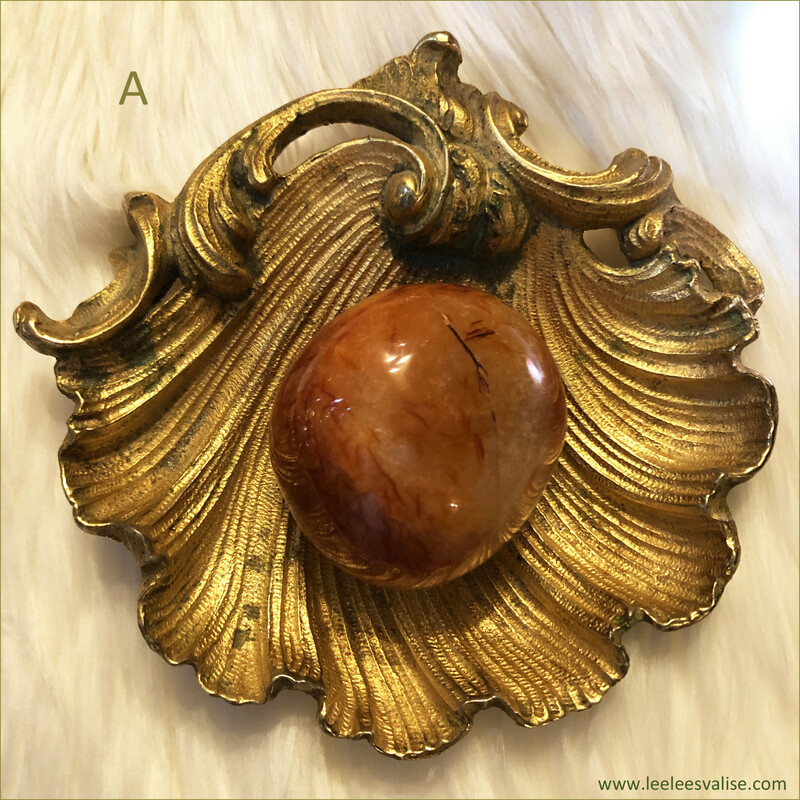 Carnelian Palm Stone: an orange-colored variety of Chalcedony, a mineral of the Quartz family. 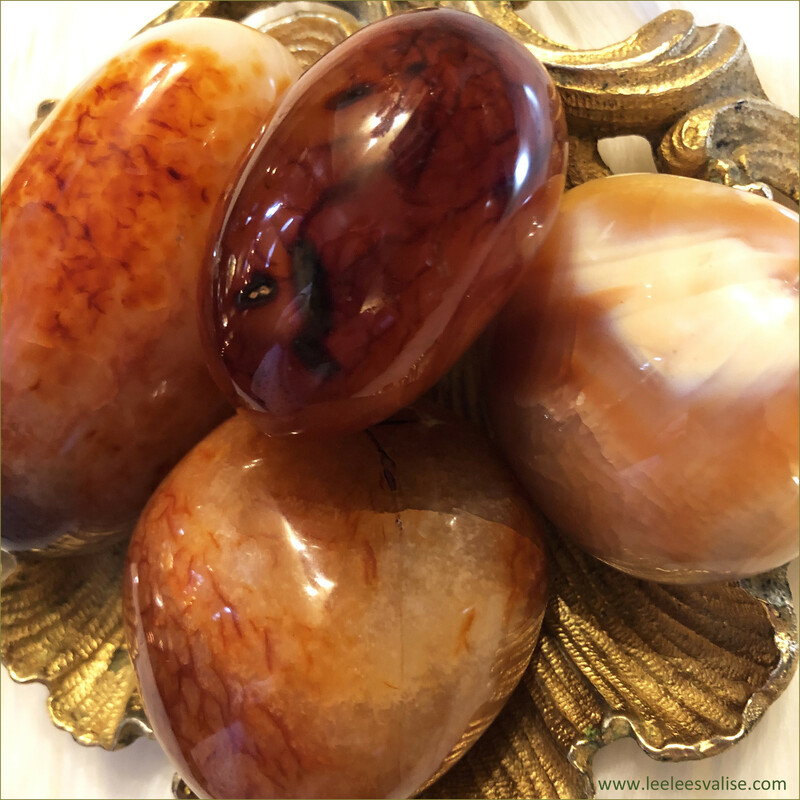 Known as a stone of motivation and endurance, leadership and courage, Carnelians have protected and inspired throughout history. 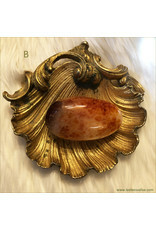 A glassy, translucent stone, a favorite for writers! 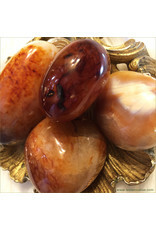 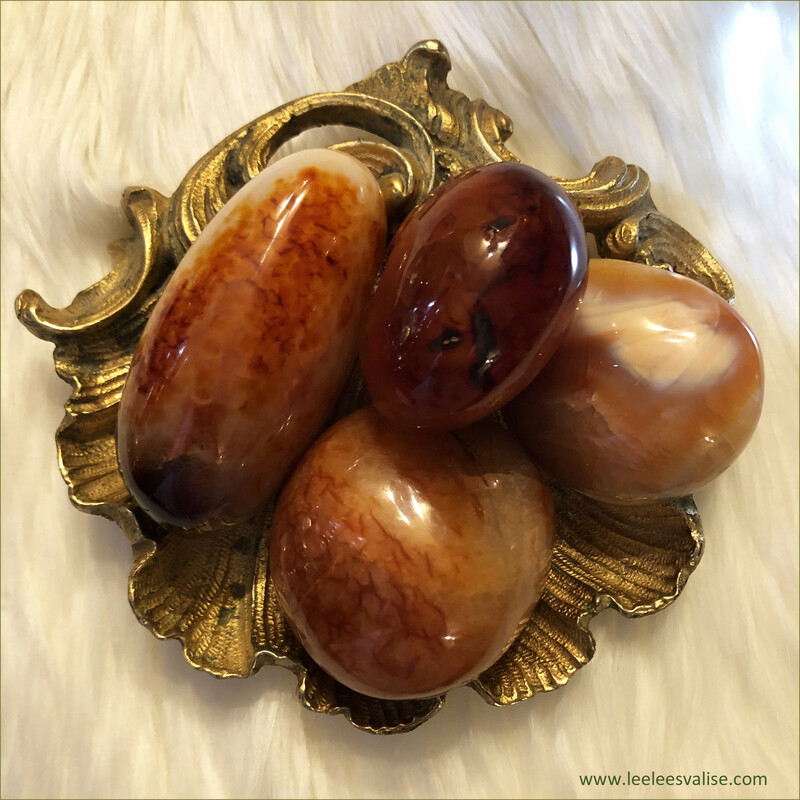 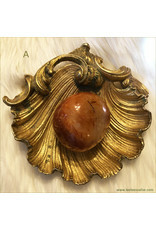 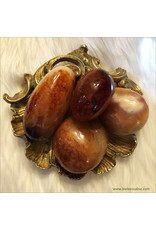 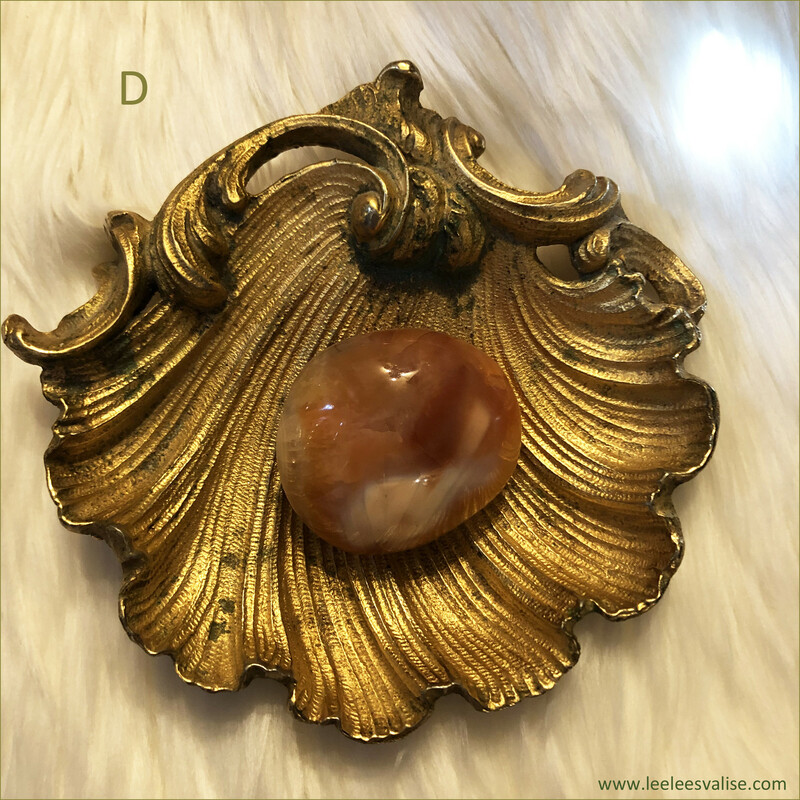 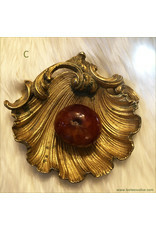 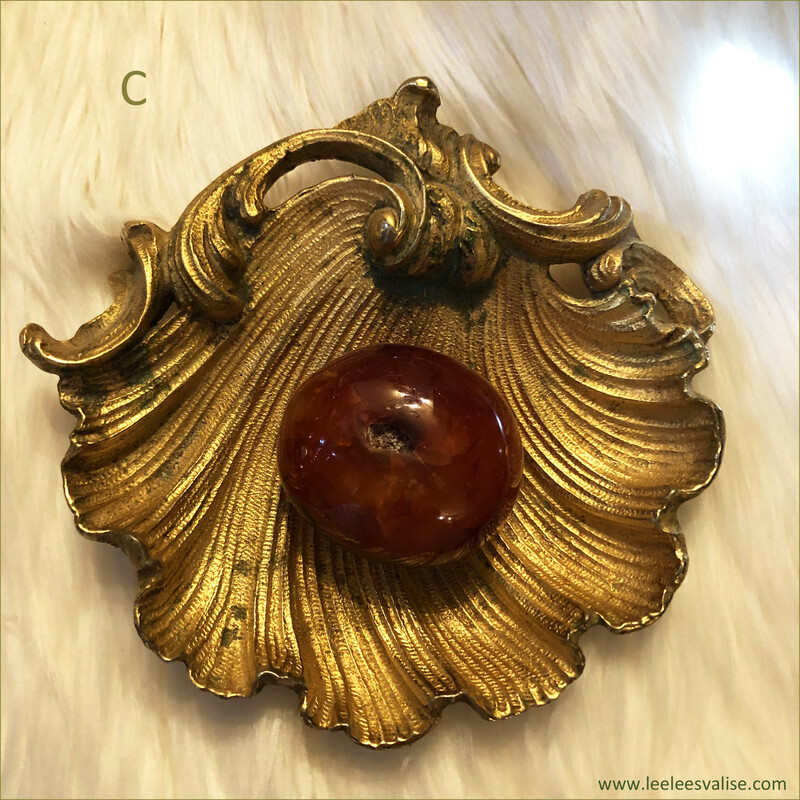 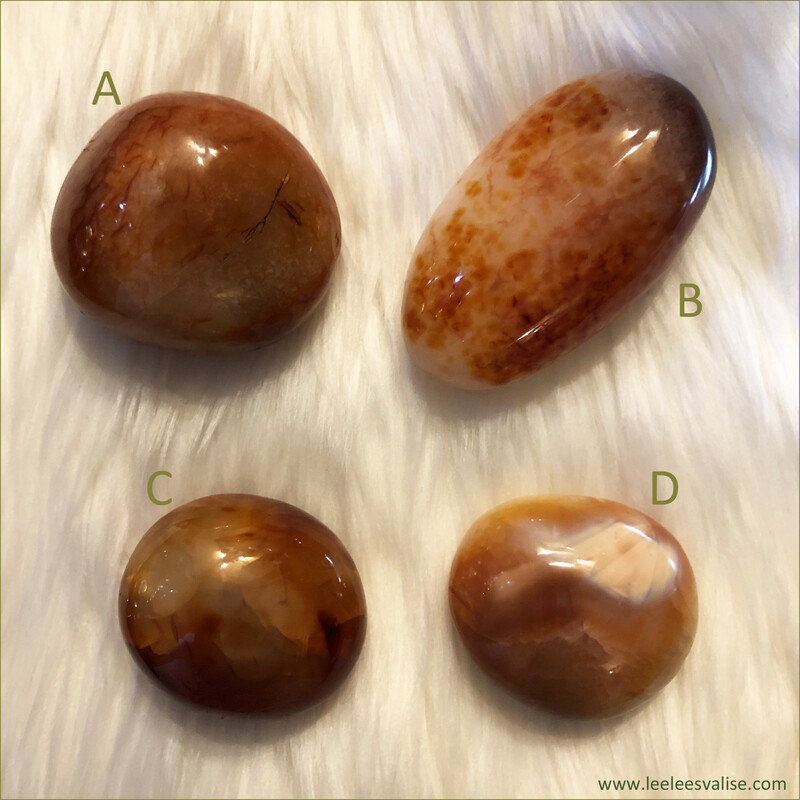 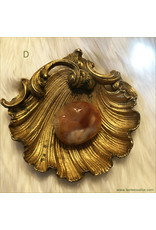 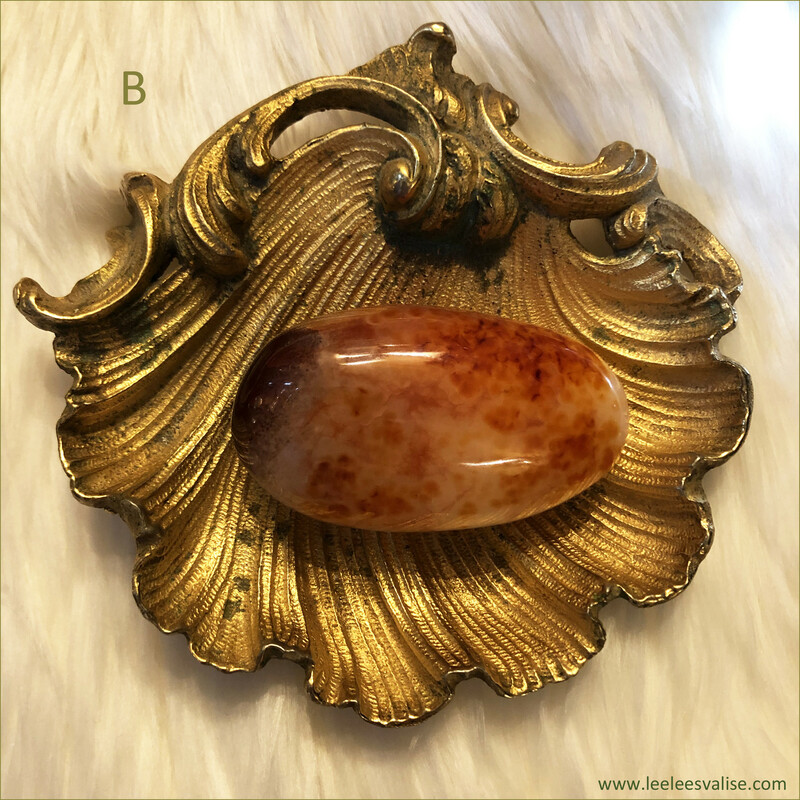 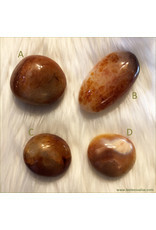 This listing is for ONE (1) Carnelian Palm Stone that you have chosen from a, b, c or d.